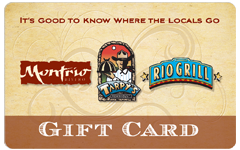 All gift cards are inserted into a branded card holder, which is mailed to your recipient in an addressed envelope. Unfortunately there was a problem with your order and we were unable to process your order at this time. Your card was not charged. Thank you for your gift card purchase!